One of the things I adore most about the bloggersphere is the fact that there’s always something new to read. New sites pop up daily, inspired by their own favourite bloggers, offering a fresh perspective and a dose of something different – that more often than not ignites all of our passions for writing once again. I’ve thoroughly enjoyed highlighting great sites in the past (some of which have gone on to become hugely successful… Including In The Frow and My Pale Skin) and it’s something I won’t stop doing any time soon. As 2015 draws to a close, here are seven great blogs that you definitely need to check out; covering all genres, styles and needs, there’s definitely something to whet your appetite and end the year on a high. Named for Kathryn’s favourite lipstick, (Cherries in the Snow by Revlon – which has now unfortunately been discontinued!) this site is refreshing, easy to navigate and covers all bases. Beauty reviews and news, outfit features and lifestyle updates provide a daily dose of fabulousness. Makeup artist, hairstylist and nail technician by trade, in her own words Laura is “looking to give real reviews to real people.” Now living in the UAE, she provides a slightly different take on beauty thanks to her daily needs differing to our own in rainy old Britain. Friendly, relatable and fun. If you love makeup, then MagsFactor Beauty is a one stop shop for everything lustworthy. From high end investments, to more affordable indulgences, Maggie covers the latest launches and her personal favourites in this highly addictive site. This is a lifestyle blog in the truest form, bringing together a mix of beauty, fashion, travel and blogging advice in one place. Claire’s writing style is easy to follow and thoroughly engaging, while the site design means it’s super easy to scroll through and digest ten posts in one sitting. Stephanie’s blog is a complete inspiration to me, as her photography is spot on every single time. She manages to make even the dullest of products look aspirational, covering every aspect of beauty with little industry updates thrown in for good measure. Definitely one to watch. If you’re looking for the best budget buys out there, then Cherry’s blog is a great place to see them in action. There’s a sprinkling of food and drink, homeware, fragrance and much more – with photography that will convince you to part with some of your heard earned cash. One for the skincare enthusiasts among you, John covers the latest launches and personal favourites from a male perspective. I often think there aren’t enough men in our world of beauty bloggers, but John’s site proves a male opinion is just as valid when making choices as a woman’s. A refreshing outlook. Have you stumbled across any of these sites before? 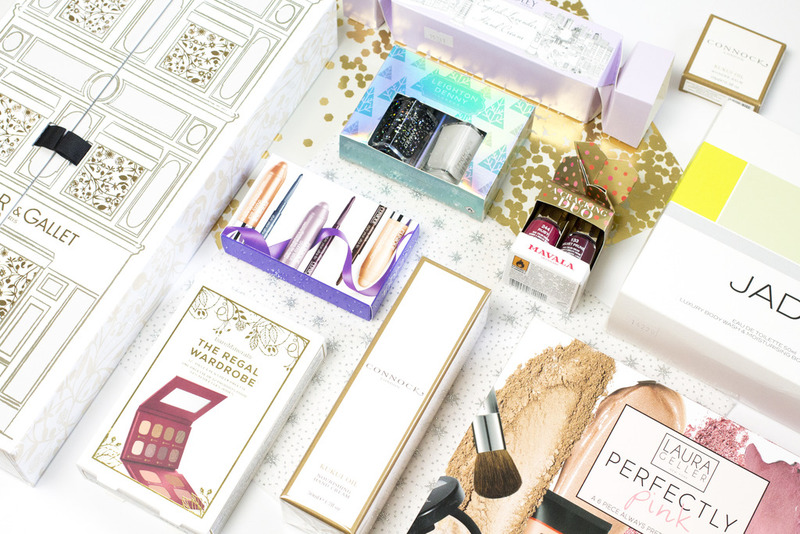 Will you be checking them out and adding them to your blogroll this December? Ohhh new blogs. Love new blogs! Woah, when was Cherries in the Snow discontinued? That was my first ever bright lip product. Gutted. Boots don't have it flagged as discontinued, whereas they do with other shades. How strange.